First-things first we ticked off all those standard skin solutions we’ve all been reading about in Dolly magazine since we were twelve; are you hydrated/drinking enough water, are you consuming too much sugar in your diet, are you touching your face with your hands too often, are you getting enough fresh fruit (specifically berries), are you washing your makeup off before bed, are you avoiding over-cleansing until your face is squeaky clean, are you avoiding super-hot shower water on your face. Tick tick tick. 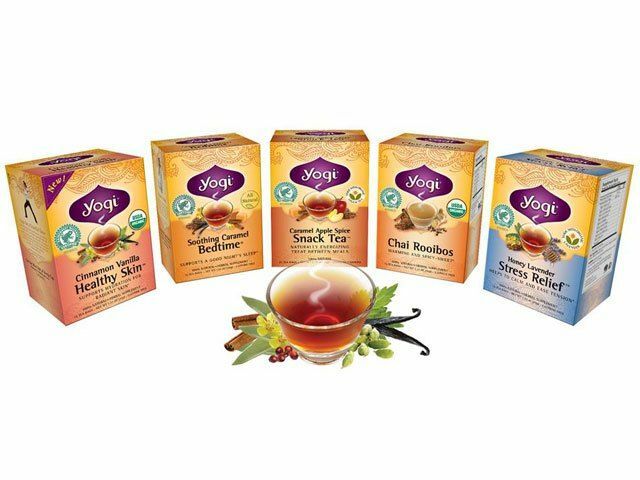 Start on the inside with herbal teas specifically for skin, my favourite range is Yogi teas, all natural, available at some health food stores but also online at iherb. 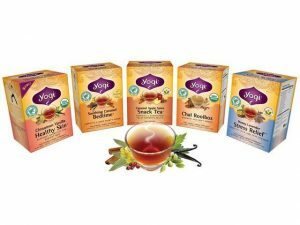 Check out the full range but my top recommendations for skin saving (specifically) are “Skin Detox Tea” and “Healthy Skin Cinnamon Vanilla”. These taste incredible, have the added benefit of hydration (if you’re over water) and each tea bag gives you a mindful moment with a precious little individual thought printed on each string. Think about going natural on make-up product. 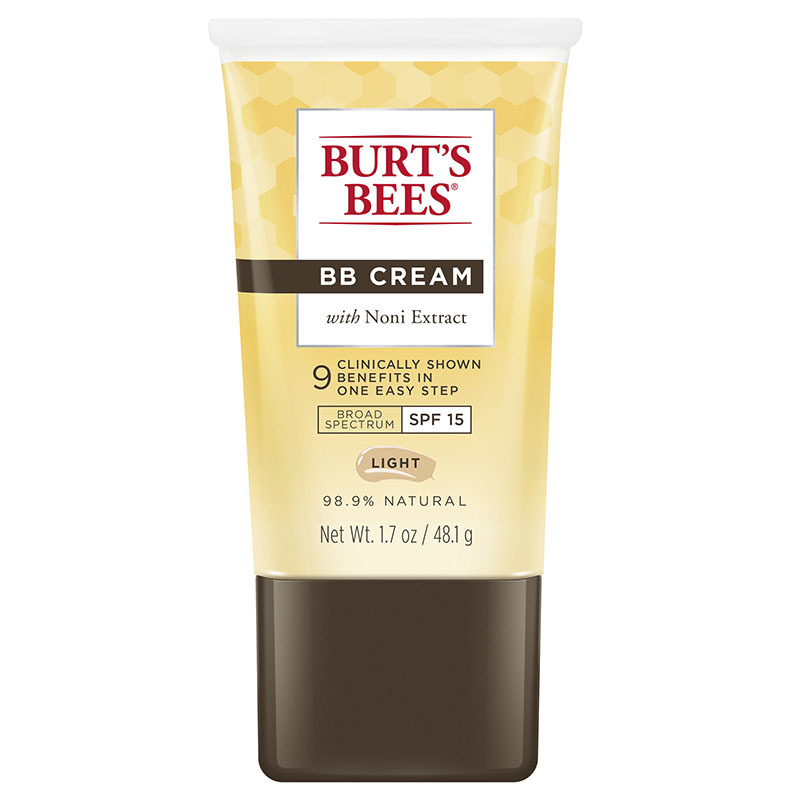 Give your skin a break from whatever foundation you’ve been using for the last hundred years and try something natural, I’m really enjoying Burt’s Bees BB Cream as a foundation alternative (especially for work when I don’t need a full-face on). Available in store at Priceline or online at the link above. I’m also falling in love with Inika Natural Primer for days when I’m going completely makeup free but want to feel even-toned… or as a base before makeup / BB cream. A friend of mine in Newcastle also just introduced me to a line of natural beauty products called Annod. I’ve been using the Jojoba cleansing cream and Chamomile Floral Extract and loving the beautiful, natural feeling of these products – really cost effective too. Getting back to the insides, I’m a huge advocate for a quick acupuncture visit to get digestion checked and working properly, which usually has an immediate impact on skin. I’ve recently referred two friends to acupuncture (the kind where they put the needles in different parts of your body, like your ankles, to affect digestion) – and both of them noticed immediate improvements to their long-term bloating/digestion issues. Sometimes herbs are prescribed too depending on what the practitioner picks up. 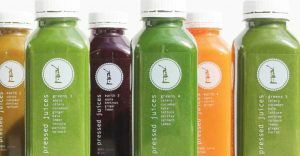 My guy is Scott Ling at Sustain Health in South Melbourne but there’s obviously plenty around. It was all the rage for 2015 but let’s not forget the benefits of oil pulling which is more than a trend and is actually a practice that is #hashtag #thousands-of-years-old. I’m not going to bother explaining too much about the benefits because this article about Oil Pulling at Positive Health Wellness does such a good job of doing so. The only thing I will add is that I opt for organic sesame oil (Melrose brand) because it tastes like nothing and is in liquid form (I can’t seem to handle putting solid coconut oil in my mouth and having it melt, go figure). What skin advice blog would be complete without just one expensive product recommendation. Mine is (always always) SKii Facial Treatment Essence I’ve been using for ten years and absolutely love (you can literally feel it working). It’s the one Cate Blanchett is the ambassador for, you’ve read the story in the magazines about how they discovered that pitera ingredient through the youthful hands of the Japanese sake brewers. I’m sold and have been for years. Available at Myer, David Jones and online at StrawberryNet (good to keep an eye on for sales).